Founded in 1994 by current Managing Director Jeff Parker, and the late Jim Hurford, Hurford Parker has a wealth of experience in both Underwriting and Broking in both the General and Life Insurance industry in New Zealand. Hurford Parker commenced business, and continues today, with a view of providing a viable alternative to the non-New Zealand owned insurance broking businesses – where there is a “face” to every discussion. Hurford Parker was a foundation member of both Brokernet New Zealand Ltd, formed in 1997, and subsequently NZbrokers Management Limited formed in 2015. NZbrokers Management Ltd is a strong group of independent New Zealand Brokers.Collectively the Group employs more than 550 staff who between them place insurance business with local and international Insurers for 140,000 clients, with premiums in excess of $520 million. NZbrokers was formed to deliver additional client benefits for exclusive use by Member Brokers, including the development of exclusive Insurance products. Located throughout New Zealand, members of NZbrokers are in a unique position to provide local service with national strength, backed by the buying power of a collaborative group. Member companies like Hurford Parker are all long-standing businesses, highly respected in their own regions and provide exceptional local service which is complimented by the national network of NZbrokers. We continue to grow, with a knowledgeable team looking after clients both in Hawke’s Bay and throughout New Zealand. We maintain our position primarily because we continue to retain clients through the Best Practice services we provide. 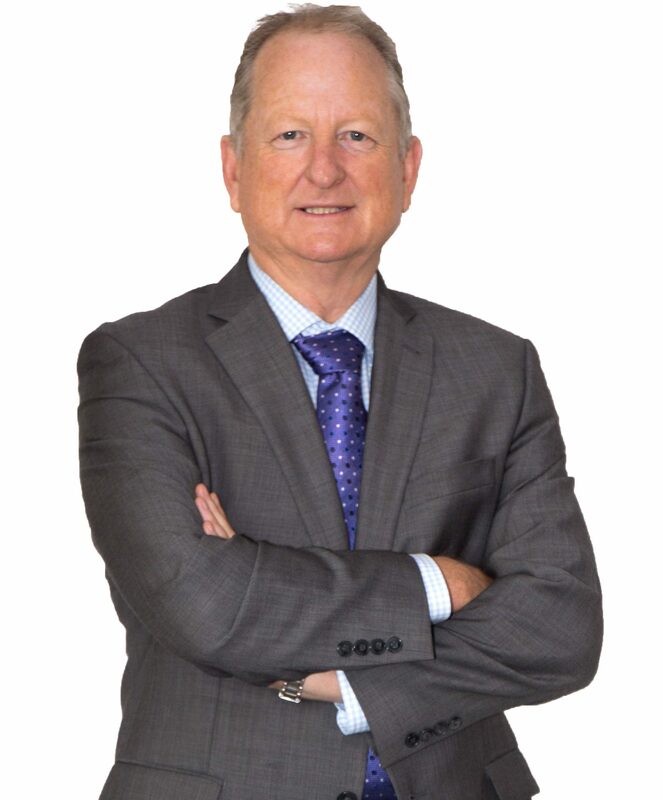 Jeff provides Hurford Parker clients with 30 years plus experience and knowledge of the New Zealand and global insurance market. His ability to negotiate on behalf of Hurford Parker’s clients is well known. He is determined for Hurford Parker to continue to offer its clients, business partners and staff an insurance broking company which is both innovative and leading. 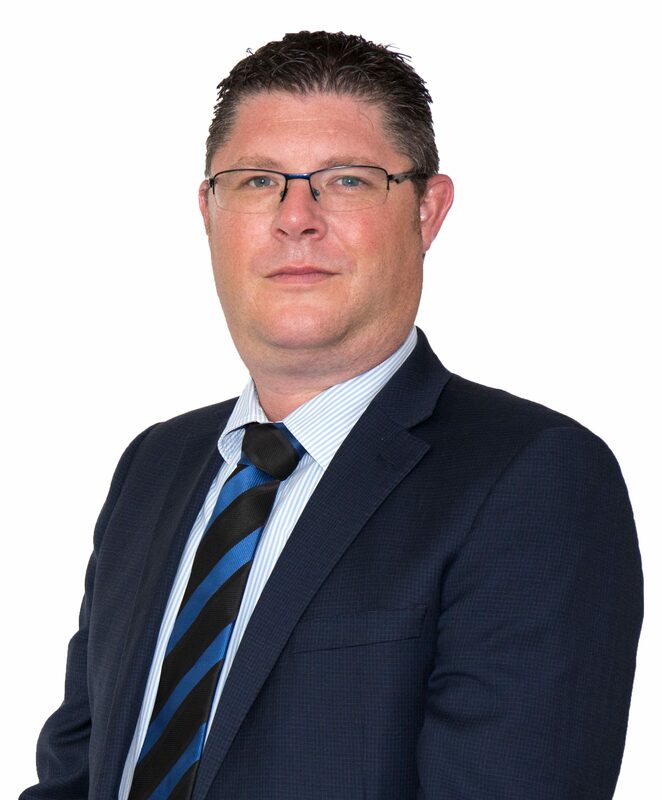 He is a Fellow of the Insurance Brokers’ Association of New Zealand Inc.
Ashley has 20 years experience in the insurance industry having worked for Hurford Parker for the majority of that time. In 2008 Ashley was pleased to purchase shares in the Company which extends his commitment to the Company’s existing clients as well as Hawke’s Bay. Ashley is excited about the future of the company and looks forward to growing and developing the business with the Hurford Parker team. Ashley can assist you in all aspects of insurance and Risk Management. He has a particular interest in Disaster Recovery and how to best utilise technology in this area. 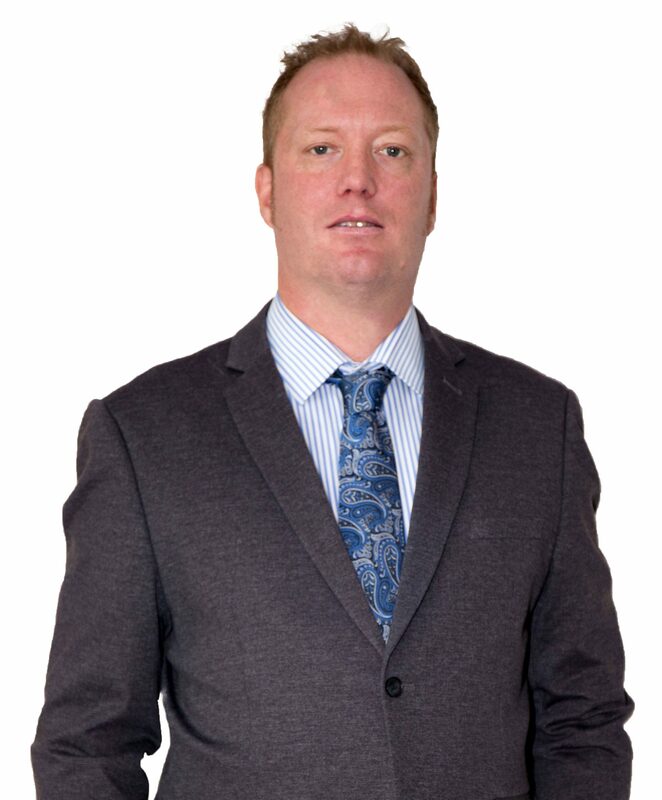 Dean has over 20 years General Insurance experience supported by a number of industry specific qualifications. Having held several senior management positions including New Zealand Property Underwriting Manager, Manager General Corporate, and Wellington Branch Manager/Southern Region Property Underwriting Manager, Dean is an experienced claims manager and underwriter. Dean applies his previous experience in a risk management based approach to programmes of insurance to ensure correct product response. In his spare time he enjoys general fitness training, martial arts, and lives in Havelock North with his partner Vicki and son Oscar. 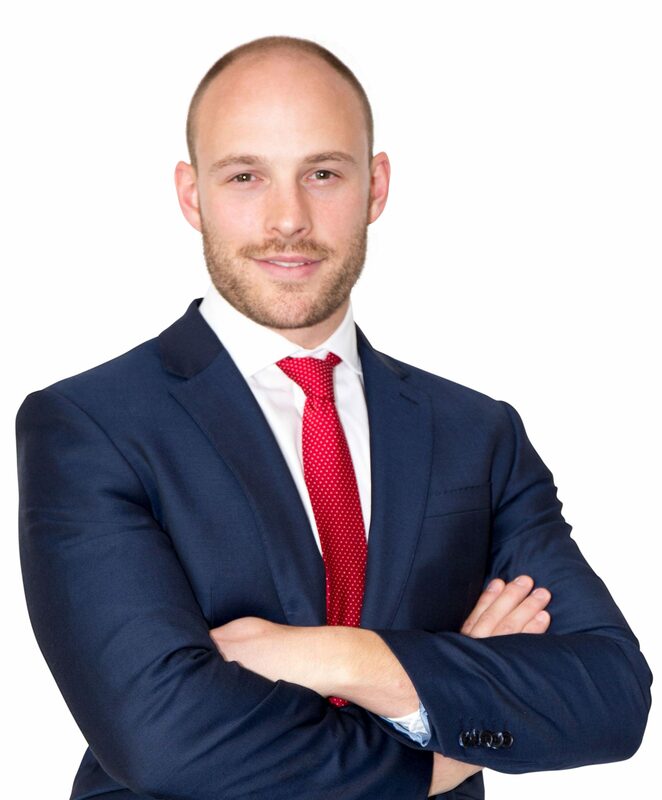 William has 10 year’s insurance broking experience working for three of the largest global brokers, in New Zealand, Australia and London. Through Williams global experience he has worked in a range of sectors on both Commercial and Corporate business. William has gained an appreciation for the different levels of risk associated with businesses, thus a one size fits all approach to Insurance coverage does not cut it. William provides his clients with a bespoke insurance program that takes into consideration the risk management the business has in place, providing them with a cost effective program that covers their insurances requirements. In Williams spare time, he likes to keep active at the gym, playing rugby and socialising with friends and family. Anita thoroughly enjoys meeting with clients, familiarizing herself with their backgrounds and businesses in order to provide them with the best advice possible. 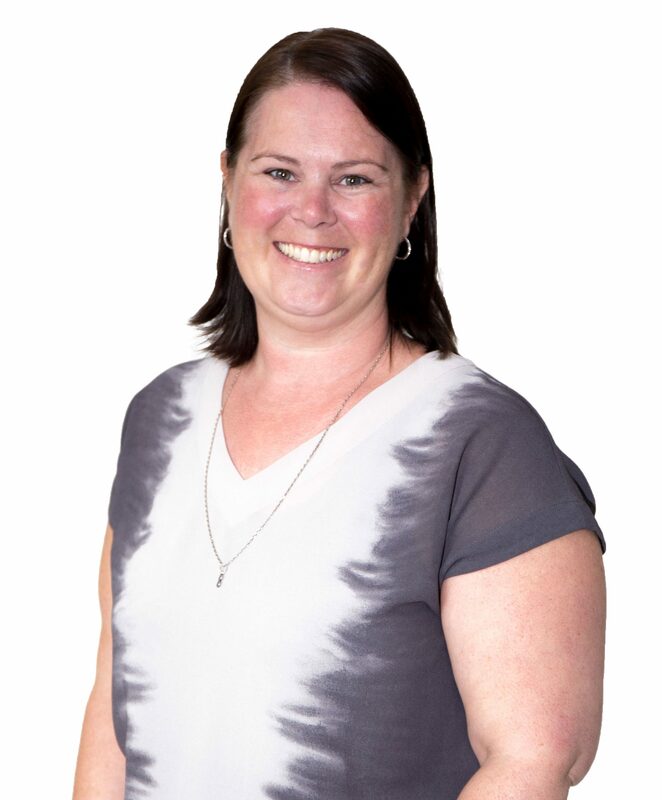 Anita is Hawke’s Bay born and bred, growing up in the horticulture and farming industries. Anita knows not two businesses are the same and is passionate about ensuring you get a bespoke cover, tailored specifically to you. Anita has a love of the outdoors, being active and spending time enjoying all that Hawke’s Bay has to offer. As your Personal Lines Broker, Christine is solely dedicated to looking after Domestic insurances. She is able to assist you with all matters regarding your home, contents, motor vehicle, travel, contract works and boat insurances. Having worked in the insurance industry for many years, Christine has plenty of accumulated knowledge and experience. Christine has a reputation for friendly, efficient and knowledgeable service. Born and raised in Hawke’s Bay, in her free time Christine enjoys the company of family and friends. Andrew has eight years’ experience in risk identification, assessment and management working for a series of leading multidisciplinary consulting companies in the UK. This risk management experience combined with a family background rooted in the medical profession gives Andrew the skills and experience required to assess your personal and business risk profile. He will help you and your business develop a Plan B should something happen to a family member or business key person. Andrew is passionate about leading and promoting an active healthy lifestyle and enjoys surfing, skiing, photography and socialising with family and friends. Jaime supports Ashley Rowe assisting with premium negotiations, broker administration and client enquiries. Jaime has been with Hurford Parker for 15 years. She has quickly gained a reputation for friendly, prompt and efficient service. Jaime is always happy to take the time to run through any queries you may have. Coming from Taupo, Jaime came to Hawke’s Bay to attend EIT and decided to make Hawke’s Bay her home. In her spare time she enjoys spending time with friends and family and keeping up her general fitness. 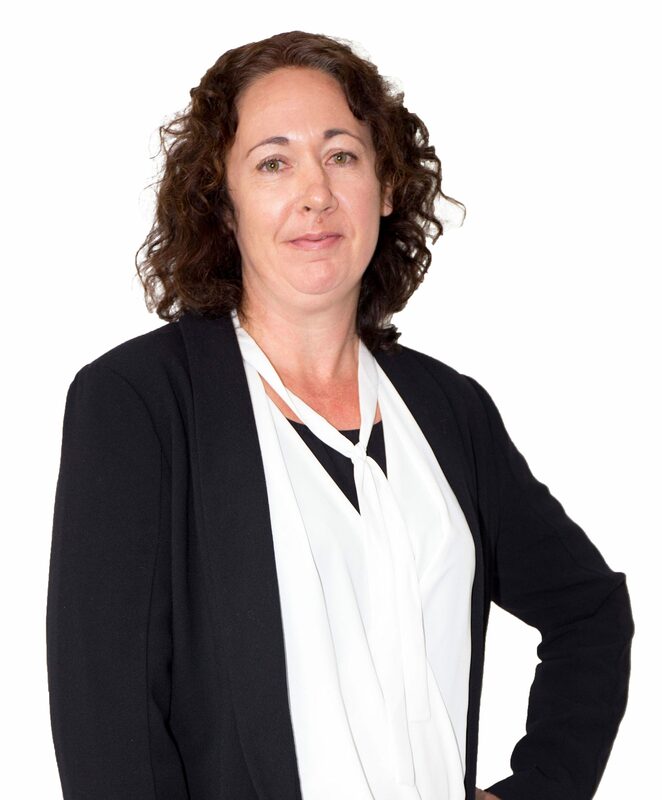 Sandra supports Dean Sewell, assists with premium negotiations, Broker administration and client enquiries. 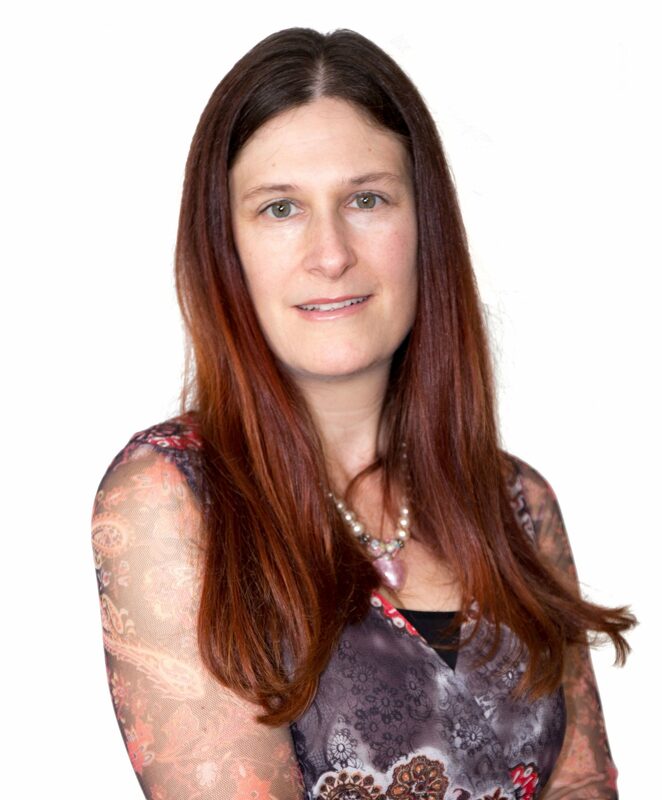 Sandra gained her broking experience in Sydney where she worked for six years specializing in Professional Indemnity Insurance, and gaining industry qualifications. Locally for the past four years she has enjoyed her time working as a Claims Technician, specifically dealing with motor vehicle claims. In her spare time she loves spending time with her Partner and two girls in Maraekakaho on their lifestyle block, which definitely keeps them busy. Originating from Wanganui, Christine is now well settled into the Hawke’s Bay lifestyle. Christine has worked for Hurford Parker for over 13 years and works as Broker Support to Andrew Davies (Financial Services). Christine has a strong client service background and believes the important aspects of her role are to support Andrew, and to ensure good communication and regular contact between Hurford Parker and all clients and prospective clients. In her spare time Christine enjoys socialising, walking, quilting and Book Club/reading. After spending 10 years as receptionist for an accounting firm, Debbi has made a move into the insurance industry. As our receptionist, Debbi takes pride in outstanding customer service, building a rapport with existing and new clients, as well as providing support to our brokers. In her spare time, she enjoys gardening, reading and renovating her home she shares with her partner Mark.